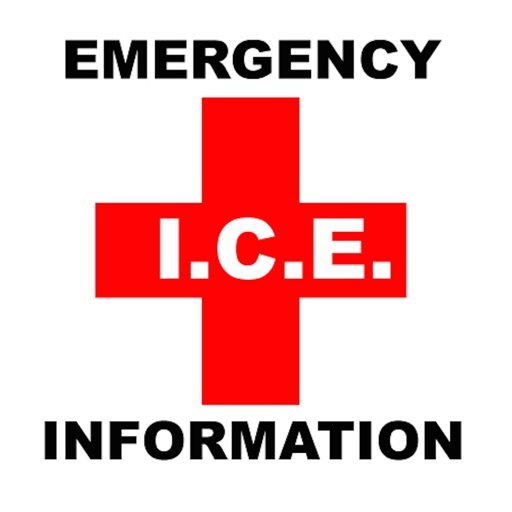 ICE is an app that provides vital personal data and medical information in case of emergency. In case of emergency, this data might as well your lifeline. 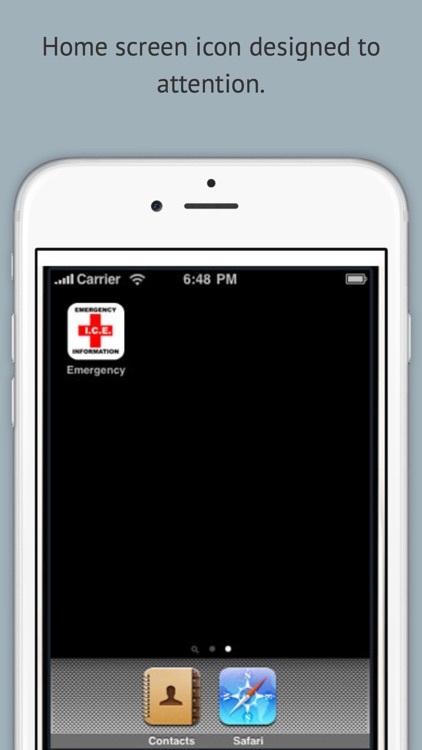 When you are unable to provide the first response team or rescue personnel your vital data, they can easily access what they need on our app simply by tapping and open it. 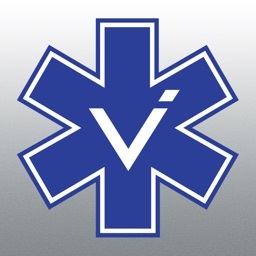 We use the first aid logo so that the EMT can quickly notice the app and access it. We never know when disaster or accident strikes. When it happened we can’t predict whether we will be able to provide vital information such as our allergies, medical data, health insurance, our private physician, and other related information to the first response team or EMTs. This information is critical and can save lives in case of medical issues, traumatic injuries and accidents. 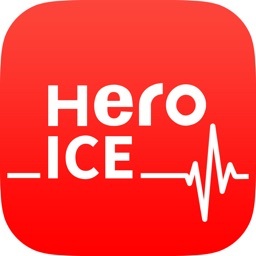 ICE is an app by Jared Co that enables you to store important medical information on your device and let the paramedics access it easily. This app is truly a life line if you have kids or if you are a senior. Don’t let your loved ones to go out without our app installed on their device. Our app is very straightforward. Once you download it, just tap on Edit to edit each field. Click Done when you’re finished and our app will automatically store your data. You need to provide as much detail as possible so the rescuers have no trouble understanding what you mean. When emergencies occur, there is no time to waste. 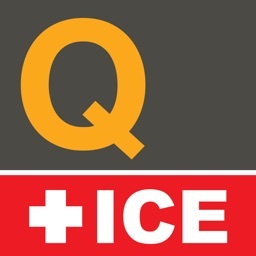 911 rescuers and paramedics can easily access your data with one touch: they just have to tap on ICE app with the First Aid logo. Then they can immediately decide how to take action based on the data you provide. They will know the medication you are on, your medical situation, blood type, allergies and other important information. They can act fast and provide the best medical care for you right away. 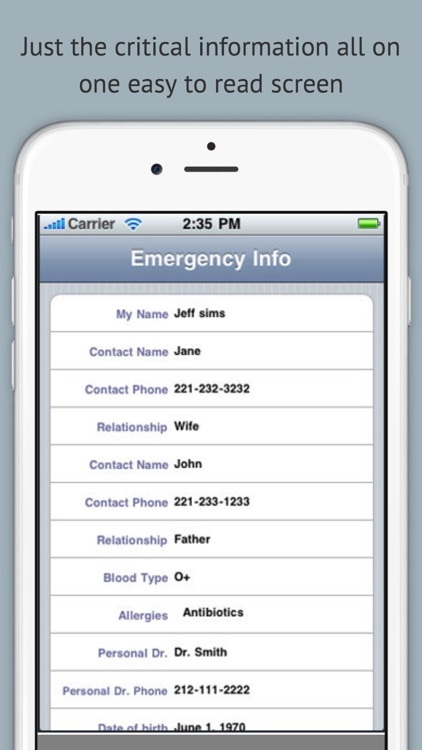 They can also immediately contact your emergency contacts to let them know your situation. -	Medication you are currently on. 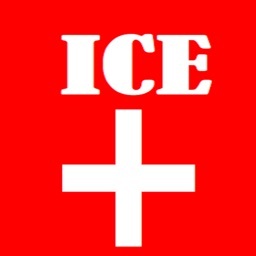 ICE is a must have for your children safety. They are also important for seniors and people with medical conditions and allergies. No one knows when disasters and tragedy strikes. When that happens, even a millisecond can make vast difference. You don’t want the paramedics to waste time finding your current situation instead of providing immediate care. Many people have written to us about how our app has become their lifelines and how it has saved lives. 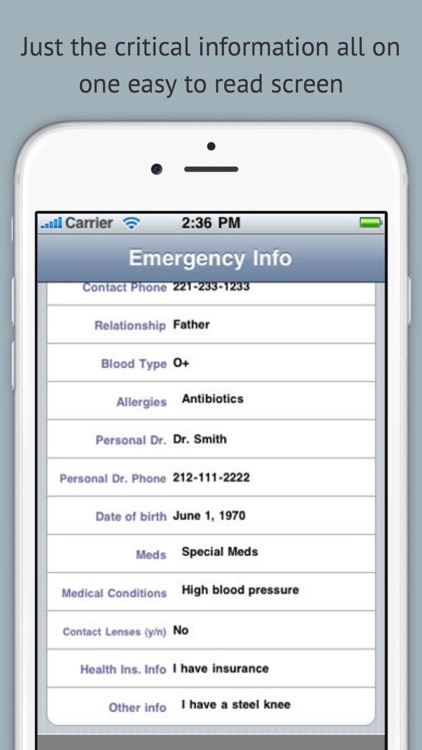 This medical emergency app is another app from JaredCo apps save lives better. We care about your personal safety and loved ones too! 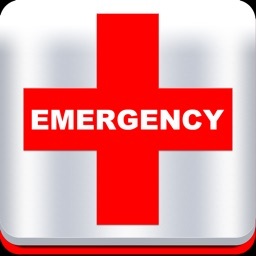 With only 1$ you can ensure your vital information is provided in the fastest and simplest way in case of emergency. All upgrades are provided for FREE. Don’t take your personal safety and your children safety for granted. 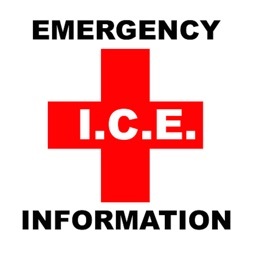 Download ICE NOW and fill out all the date for your own personal safety.